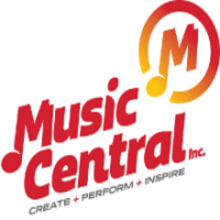 Music Central is located in the heart of Western Kentucky. 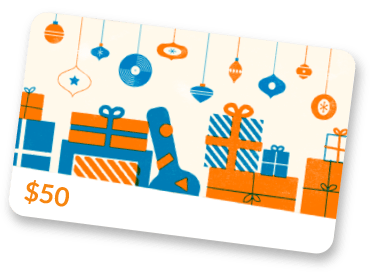 We have been going strong for 29 years serving as the area's premier Band and Orchestral shop for the greater Western Kentucky and Northern Tennessee area. We recently have expanded our guitar lines with over 200+ fretted instruments in stock from brands such as Eastwood/Airline, Yamaha, PRS, Ibanez and Takamine. We are a full line dealer in Orange, Peavey and Vox amplifiers as well.